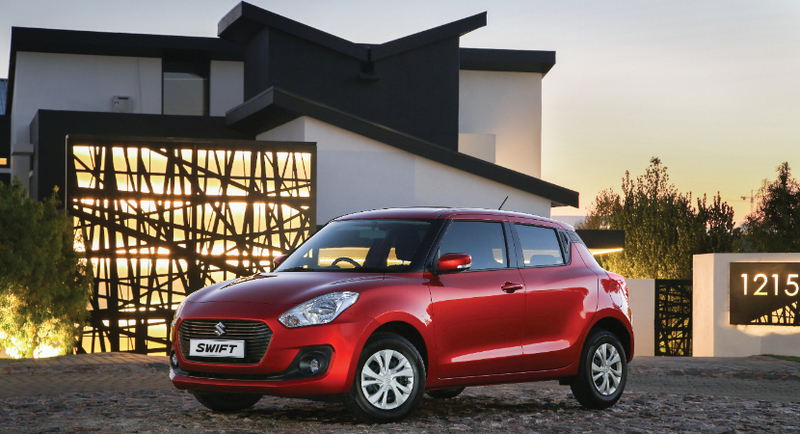 Suzuki has introduced the new version of it’s B segment hatchback, the Swift. It’s always been a cracking car, but does the new one continue the trend? Miles Downard investigates. 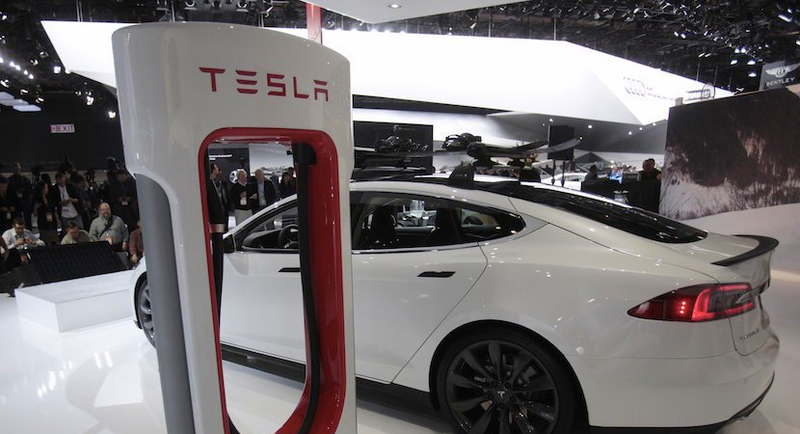 A leading US business history expert has looked at whether Elon Musk has what it takes to transform Tesla into a company with the productivity, influence and might of General Motors (GM). 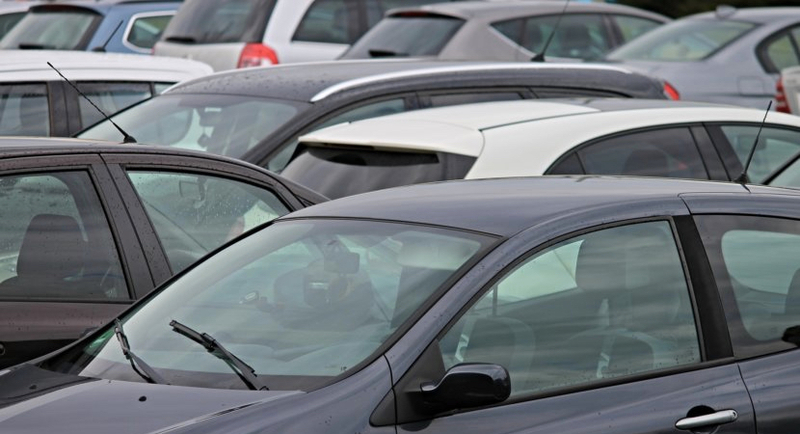 As more and more people use ride-hailing services like Uber and as more and more consumers compare car prices online, owning car dealerships is becoming less lucrative and dealers are selling up. 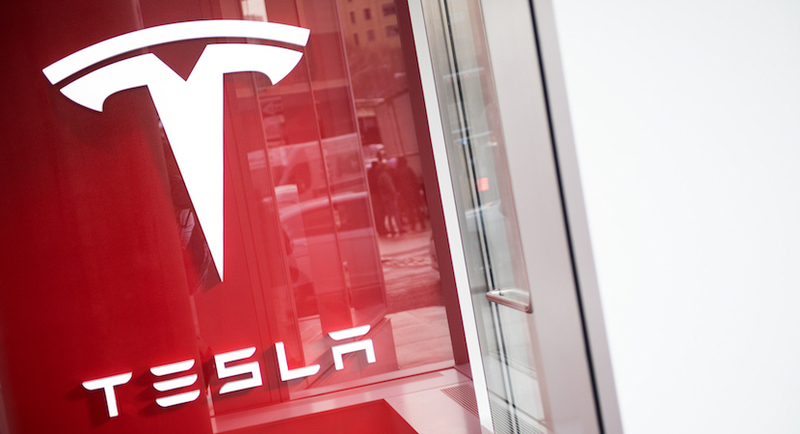 Tesla is a divisive company – it is one of America’s most-shorted stocks, and also one of its most beloved and expensive (on a PE basis). 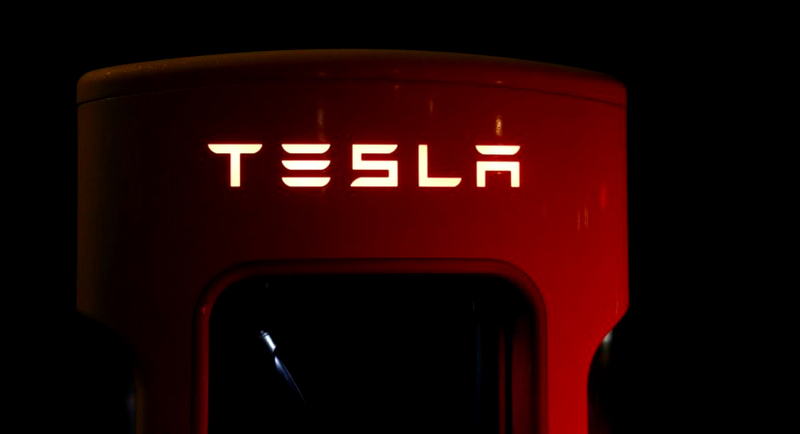 Tesla released its fourth-quarter production and delivery update on Wednesday and it was a bit of a mixed bag, with some good news and some disappointments. Does GM’s departure suggest other multinationals will follow? SA’s Trade Minister Rob Davies doesn’t think so. 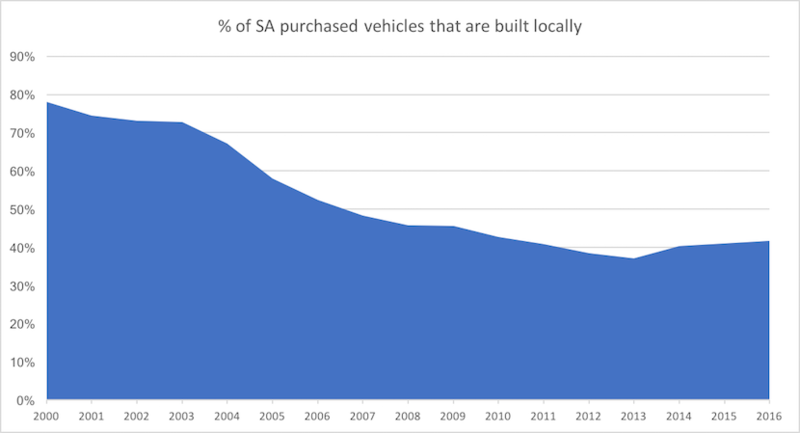 General Motors has sent shivers through SA’s investment community after it announced a plan to cut down on local plants and shelve its Chevrolet brand. 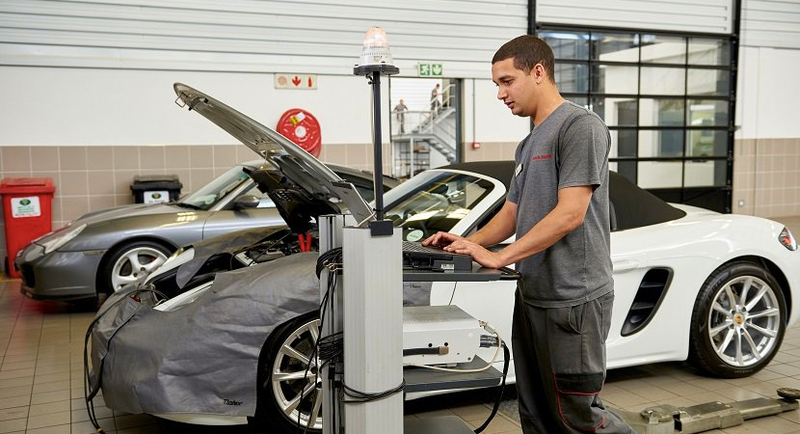 After announcing intentions to bring a new social training programme towards the end of 2016, Porsche has already brought it into fruition, bringing with it the promise of much needed jobs into the country. Nick took a trip to Cape Town to find out what it’s all about. 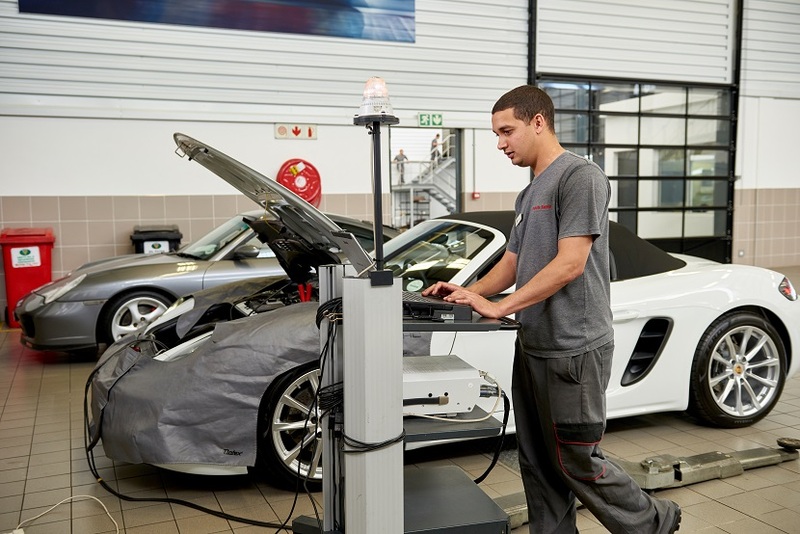 A Porsche run educational project that started in Manila is coming to South Africa next year promising to create skilled jobs within the struggling economy.